And weirdly enough, The Accountant (starring Ben Affleck) is moderately better than the actual Jason Bourne movie that came out this year. 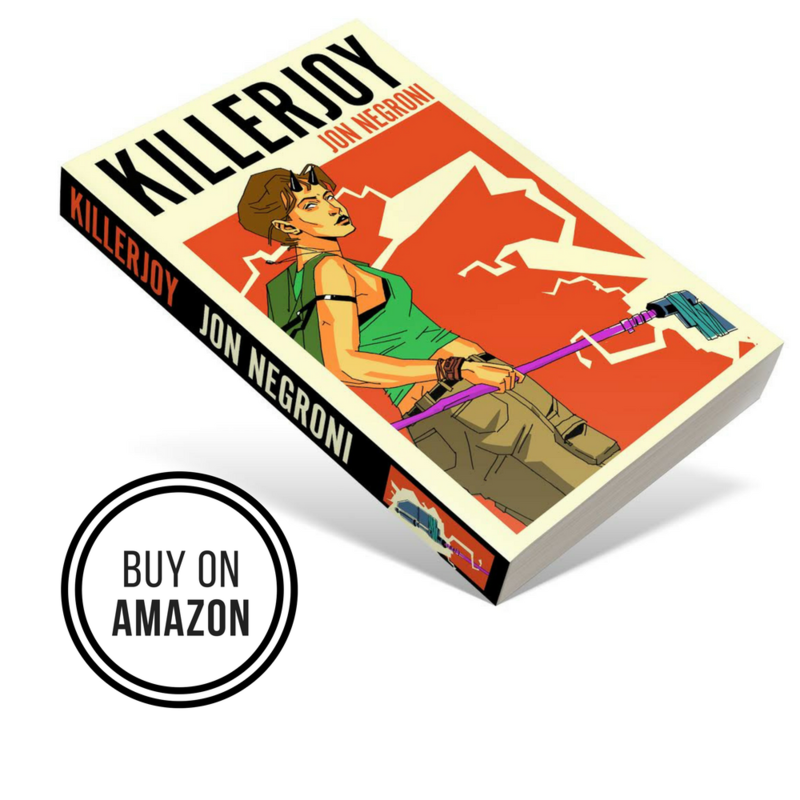 From the outset, this somewhat flat-looking action thriller from Gavin O’Connor isn’t done any favors by its own marketing and conception. Because the idea seems to be positioning Affleck as some sort of CIA killing machine who happens to be an accountant for some reason and happens to have mild personality disorders. But in reality, the script is ideally more personal, even transcendent at times compared to previous attempts to recreate autism in an actor who doesn’t have it. 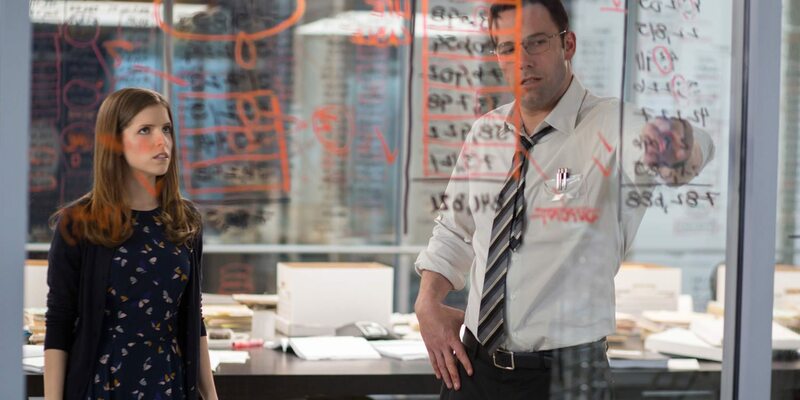 Affleck plays Christian Wolff, a mild-mannered CPA who cooks the books for the most dangerous criminals in the world. Frequent flashbacks show the progress Wolff has made over the years to conquer the negative effects of his high-functioning autism, while still channeling the positives. In this case, he’s driven to finish absolutely everything, no matter the puzzle or challenge, which is why he’s as capable as he is physically and mentally. If the movie allowed itself to simply focus on just this aspect of the movie, throwing in a new challenge for Wolff as he has to uncover a mysterious accounting error for a large robotics company (and befriending wide-eyed Dana, played by Anna Kendrick, who breathes much-needed life into Affleck’s onscreen presence), then The Accountant could be something great and easy to recommend. But instead, the film opts to throw in various other storylines and pointless mysteries in order to further flesh the world out, possibly for franchising purposes. It’s essentially the wrong version of John Wick, which set up a massive world beneath the text that viewers want more of, which is why that movie is rightfully getting a sequel. The odd thing is that The Accountant certainly puts the work in. J.K. Simmons and Cynthia Addai-Robinson play Treasury agents in search of Wolff, but little comes of that development except to put off emotional payments for another time. There’s no fluidity, though, to how they link back to the main plot despite some interesting stakes-raising and the very fact that both actors are incredibly believable in their roles. The same goes for Jon Bernthal as the angsty, sarcastic hit man who regularly appears to add more shock value to the script by Bill Dubuque (The Judge). To put it more simply, The Accountant is messy and disorganized, despite having a semblance of a compelling plot worth its own movie. Many of the surprises saved for the third act are predictable by the end of the first, and some mysteries end up being far less potent than what audiences will come up with themselves. At the very least, the action is graciously shot by a focused O’Connor, who employs an even style that makes viewers uncomfortable at exactly the right moments, getting them inside Wolff’s head whenever possible to allow some gleaning from his low points. It’s just too bad the film never allows time for viewers to really understand Wolff’s actions, not just the background for them. Using flashbacks to explain his various character relationships and “powers” is great, but the evolution of Wolff as a person is never fully explored, at the expense of making him harder and harder to care about as the film jumps around to other characters. And if a movie really wants people to buy that Affleck is a math genius and an unstoppable warrior, then it needs to commit to making the case. Jeffrey Tambor is also in this for some reason, so don’t blink. The Batman and DC Comics nods are all over this one. Simmons, of course, is set to play Commissioner Gordon. We see issues of Action Comics here and there. Wolff himself uses money and brawn to fight crime, essentially. He recites the Solomon Grundy rhyme to calm himself, which is a villain from the DC comics. You might recognize Addai-Robinson from Arrow, in which she plays Amanda Waller. My favorite story from production comes from Anna Kendrick, whose mother is a real accountant and had to explain the math to her daughter after reading the script. Oh, and John Lithgow is in this.